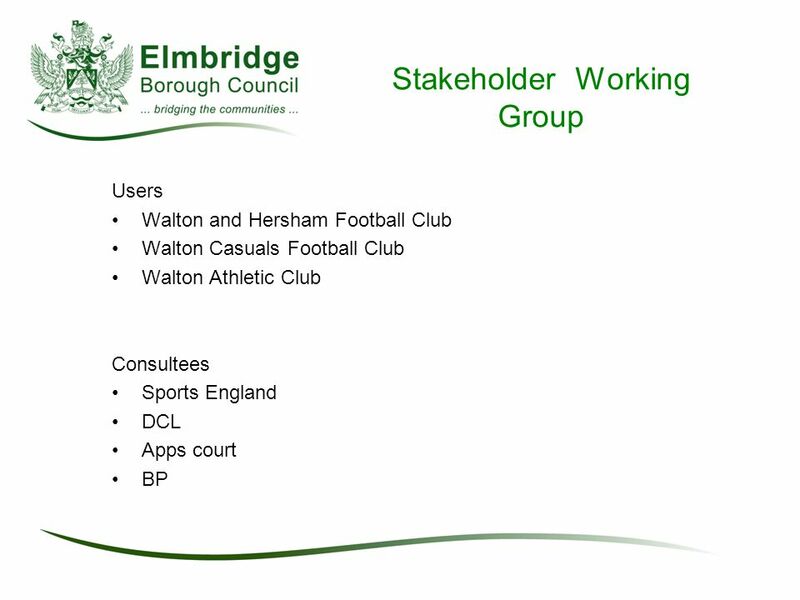 Waterside Drive Sports Hub Member Reference Group. 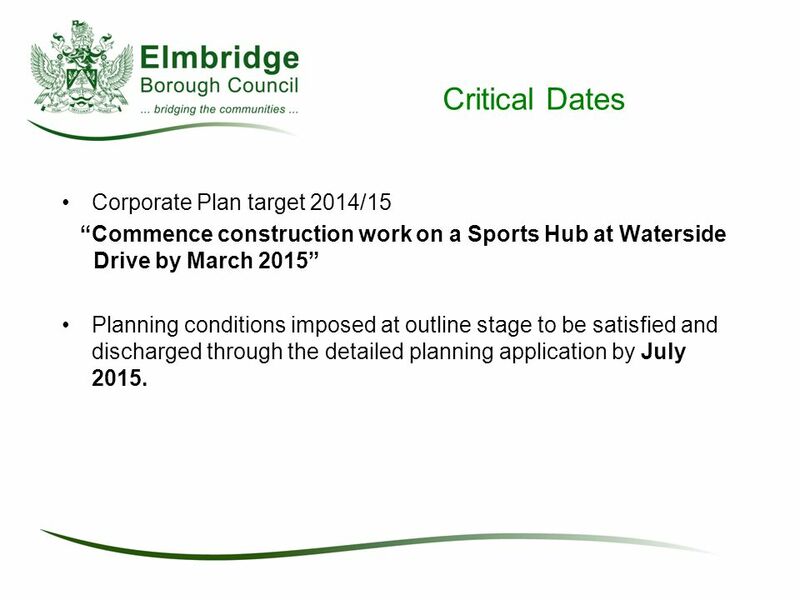 6 Critical Dates Corporate Plan target 2014/15 “Commence construction work on a Sports Hub at Waterside Drive by March 2015” Planning conditions imposed at outline stage to be satisfied and discharged through the detailed planning application by July 2015. 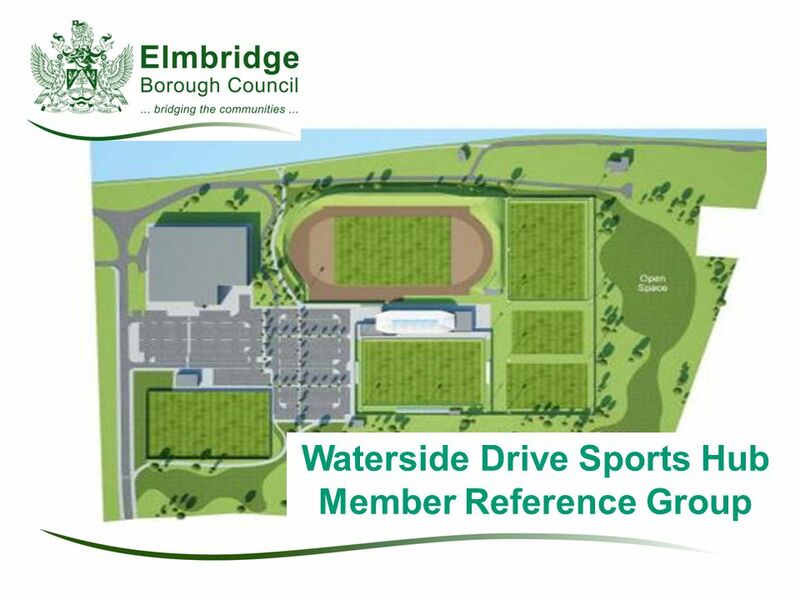 Download ppt "Waterside Drive Sports Hub Member Reference Group." 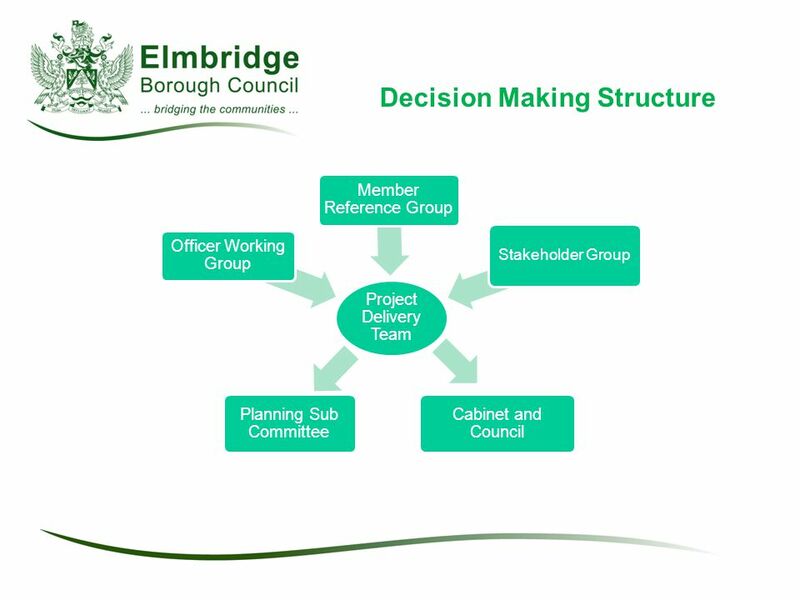 LIFT & SSDP Principles Process Principles Process&Delivery Alan Prigmore. THE HOUNSLOW EXPERIENCE: A CASE STUDY Mark Steward MAX Associates 28 th April 2009. Fleurieu Regional Aquatic Centre Project summary October 2013 council meetings. © Bishop’s Stortford Town Council Bishop’s Stortford Neighbourhood Plan Team for Silver Leys and Meads Wards 19 th March 2013. 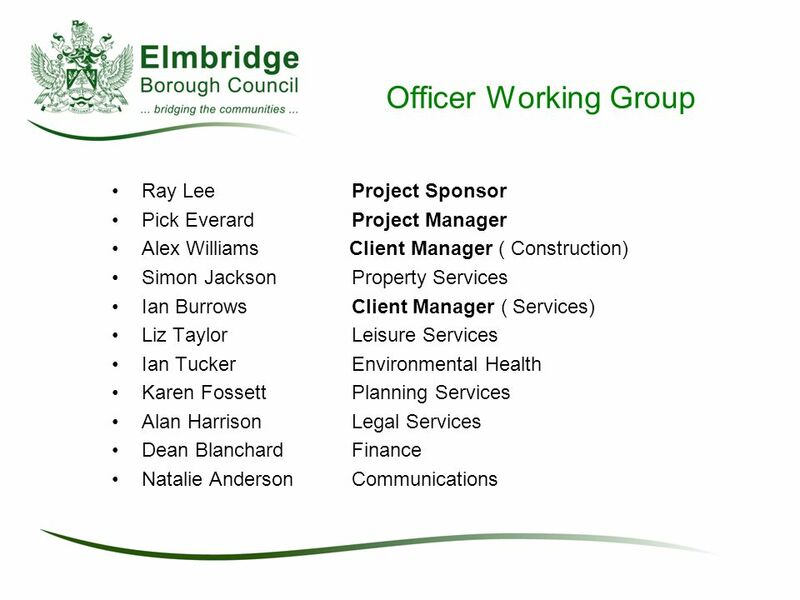 Licensing Committee Consultation   Changes to the Licensing Act 2003  To give clearer guidance to residents and applicants on:- The links between. Outline  Momentum overview.  Arrangement between Momentum and QRL (South East Division) – nature of support.  Process.  Club input.  Case Studies. 2014 Emergency Solutions Grant. Project Overview Eligible Projects Application Process Application Review Record Keeping Reporting Requirements Important. 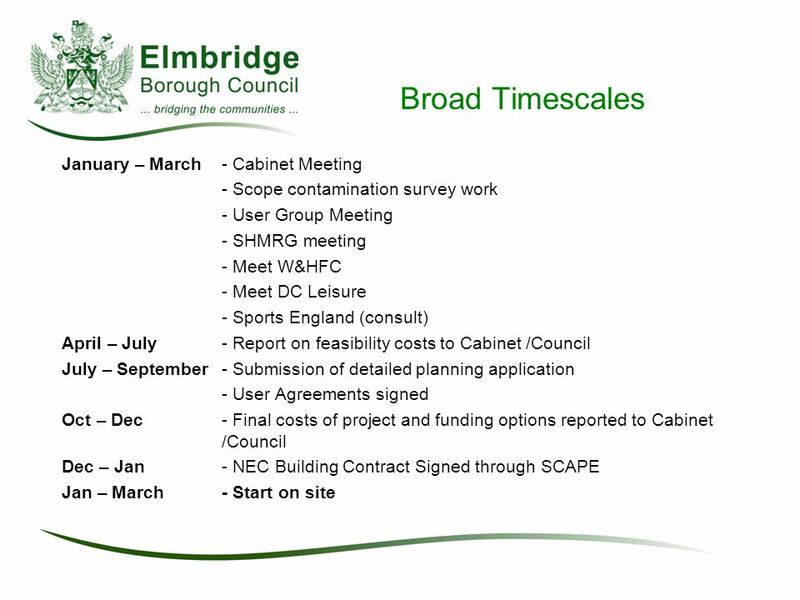 Agenda Background to the project What’s been achieved so far The new clubhouse How you can help Future phases. Sheffield Highway Maintenance PFI Project South West Community Assembly Briefing Thursday 13 th January 2011 Michael Platt – Project Director. FOUNDATION TRUST STATUS. What is a Foundation Trust? It is an NHS organisation, first established in April 2004 Foundation Trusts operate according to. 1 Sport England Investment Funding Fayre 2007 Kirsty Clarke Development Manager. 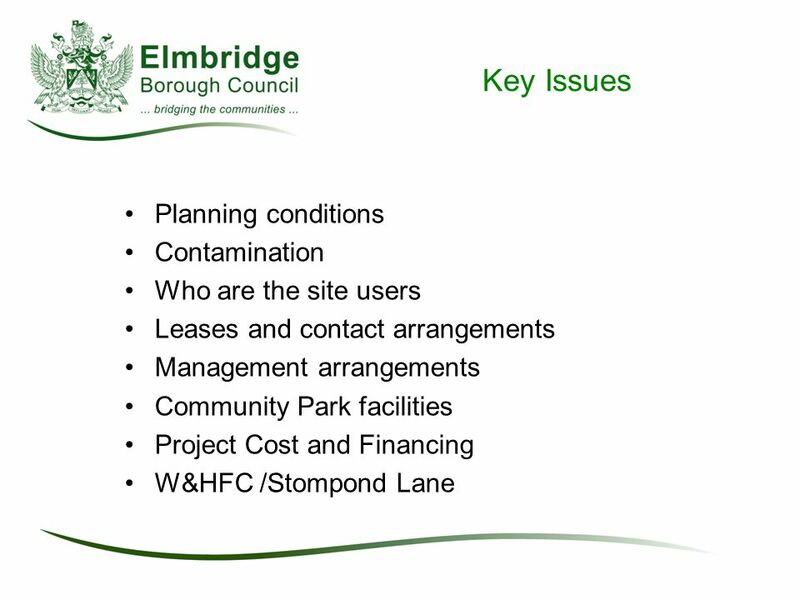 Community Consultation on Proposed Redevelopment of Leafair Pavilion Wednesday 25 th May 2011.  January 27, 2003 UCD and UCHSC Consolidation Study Presentation to the Faculty Assembly. State Milestones Subsidized Insurance Workgroup High Level Timeline 2011 Jan 2011 Feb 2011 Mar 2011 Apr 2011 May 2011 Jun 2011 Jul 2011 Aug 2011 Sept 2011. Chistyakova Nataly O.. Project stakeholders The client is the principal party interested in the carrying out of a project and in its successful outcome. Construction Procedure. 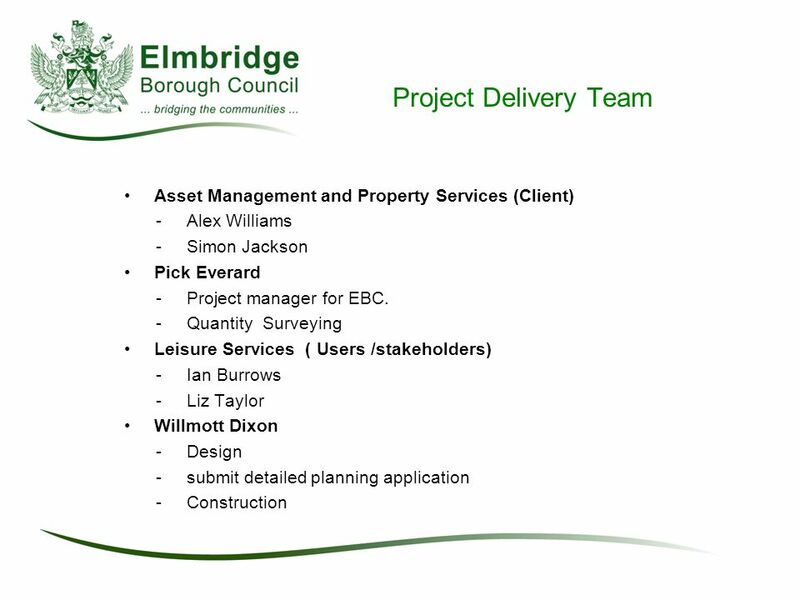 Identifying potential site Initial site appraisal Initial feasibility study Discussion with statutory bodies Detailed feasibility. Development and Construction of On- Shore Windfarms Andrew Aveyard Green Cat Renewables Jim Wilkinson CA Blackwells.